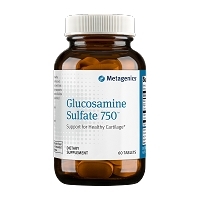 Glucosamine Sulfate - Glucosamine sulfate’s main physiological effect is to stimulate the production of glycosaminoglycans and promote the incorporation of sulfur into the cartilage in order for cartilage to maintain its gel-like structure and ability to act as a shock absorber. 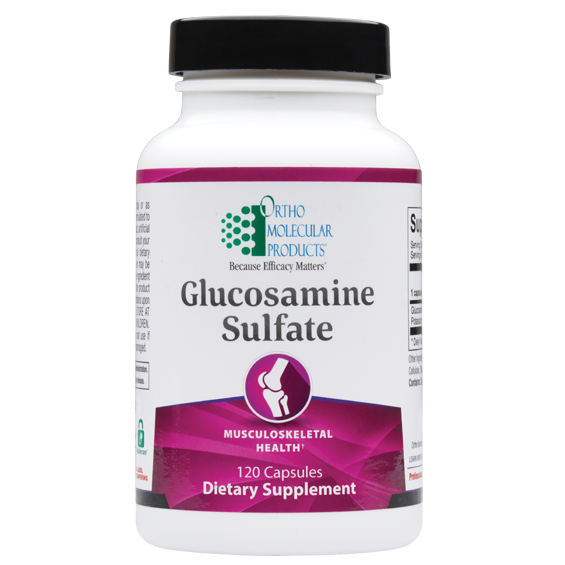 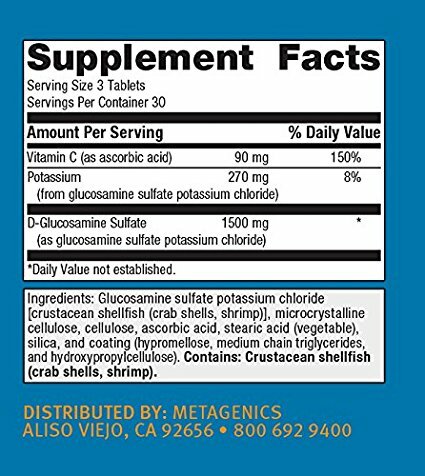 Glucosamine is the most fundamental building block for the biosynthesis of other compounds required to maintain joint health including glycolipids, glycoproteins, hyaluronate and proteoglycans. 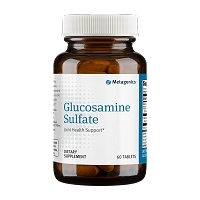 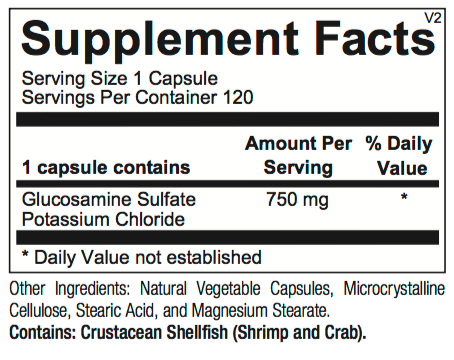 Meta-analyses have long confirmed positive findings for the use of glucosamine.